A hospital was facing budget pressure from high and steadily growing overtime costs. We came up with a few hypotheses about the root causes of the overtime and then dug into the time and attendance data to test them. 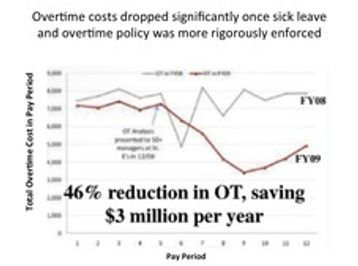 We found a link between use of sick leave and resulting need for overtime to fill the gap in coverage. Once management saw this, they were able to focus on enforcing existing overtime policies. 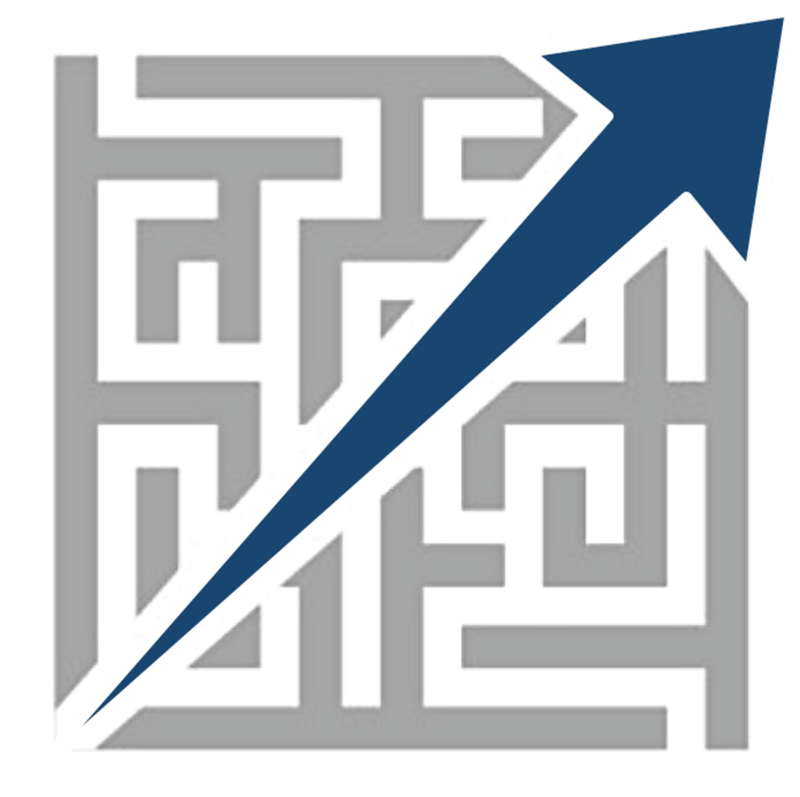 With this insight, management was able to cut overtime by 46%, saving $3 million per year. To see more details on this case, you can read our blog entry on the methodology we used.